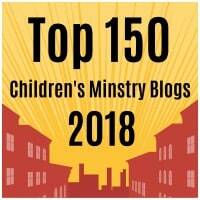 Be sure that new families can easily find their way to your children's ministry environment. You can use signs, window graphics, banners, sandwich boards, balloons, and most importantly... team members along the way! Remember that the check-in station is the first impression that families will have of your kids ministry and your church! Be sure to have happy, smiling team members volunteering in your check-in area. Be sure all team members are wearing name tags and/or t-shirts so families will quickly know who to entrust their child to and who is there to assist them. This receipt can be a sticker or card with the child's assigned number on it. 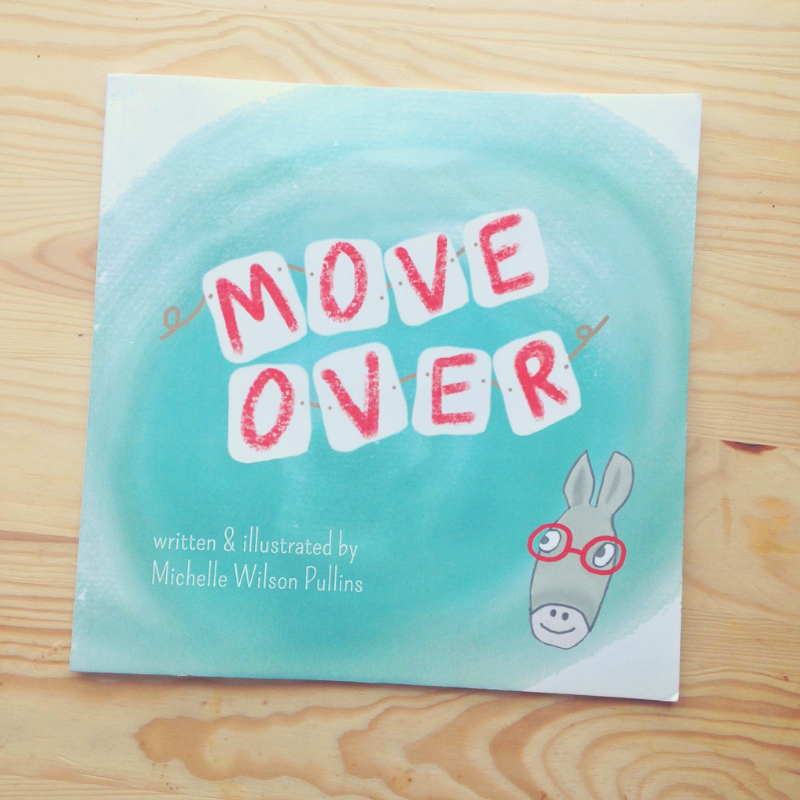 Give this to the parent. Explain to them that for security purposes, this receipt is needed to pick up their child from his/her class. Use the assigned number in your notification system to alert parents if their child needs them during service. From my experience, it is best to have a number that is different from week to week. This is safer for the child because no person will have the child's number memorized. Trust me... it will save you lots of headache. If you are not using a computerized check-in system, be sure to record this number, along with the child's name, classroom, and special needs/food allergy information onto an attendance form at the check-in station. A great check-in system will allow you to quickly search for a family's information, even without a barcode! How many times have you had a parent need to check in, but they did not have their keytag? Believe it or not, I have used a check-in software that did not have this ability... it was a very sad day. To speed up the process, have clipboards ready and loaded with Visitor Information forms with pens attached. It's best to have families complete these while they are waiting in line. 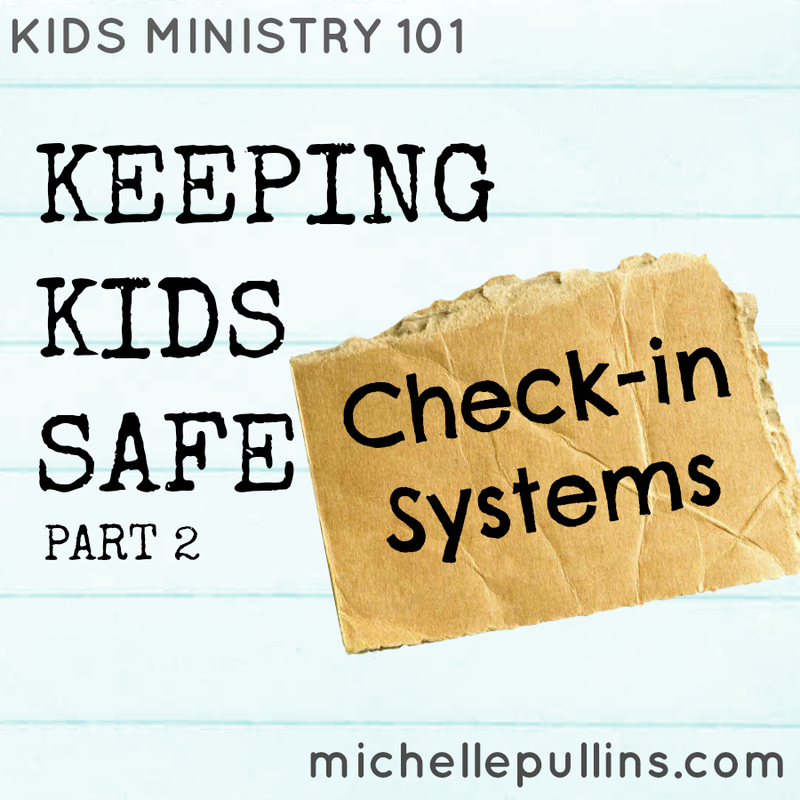 This is the second post in a series of how to have a secure environment for kids so their families can safely stop, drop off their kids, and run to worship service! You can check out part 1 here!